As the mercury rises and the rain becomes less horizontal our thoughts turn to escaping our usual environment in search of something fun to see and do on what I like to call a ‘short break’. 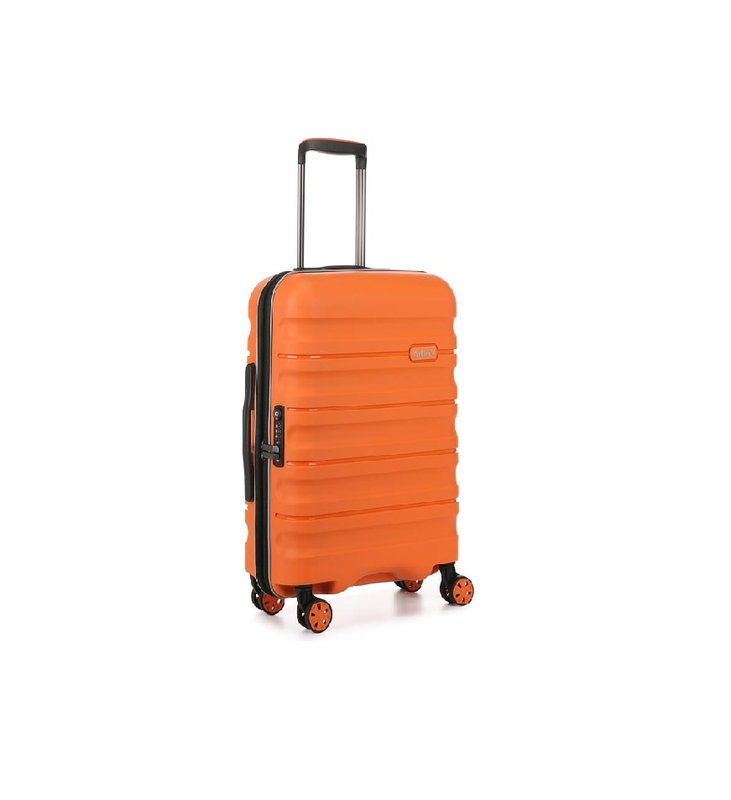 Whether it’s a long weekend in London or four days in Fuengirola we all need a versatile form of luggage that’s way much more than something to hurriedly throw our precious belongings in minutes before the taxi arrives. With that in mind I’ve decided to pick out some suitable solutions for those of you planning a trip away who need something cabin friendly that’s both functional and fantastic to look at. 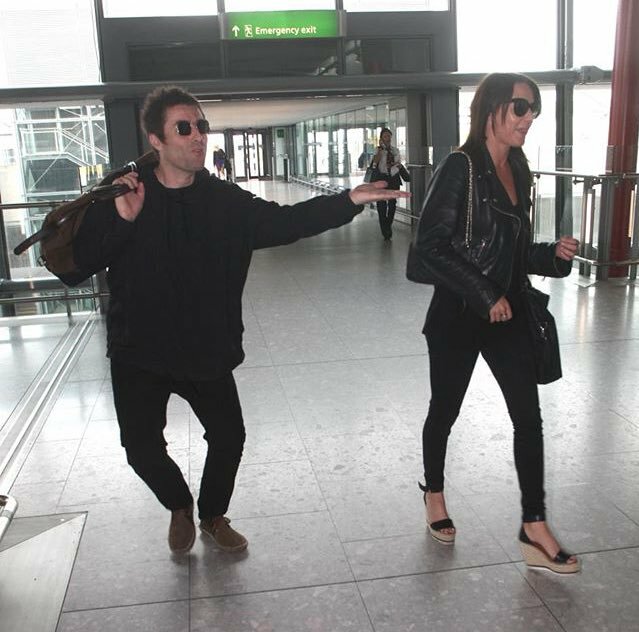 Have you ever been in a busy airport and wished you could just pick up your suitcase and throw it on your back like a backpack and head to the front of the crowd in order to get to those massive Duty Free Toblerones before everyone else? Well this Eastpak Trapverz does just that. 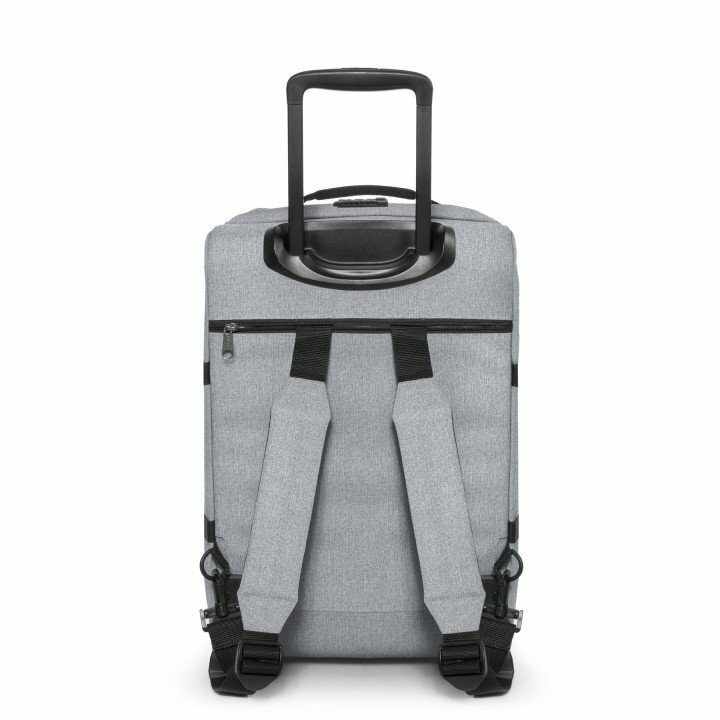 Featuring a sturdy telescopic handle and smooth wheels for your standard airport ‘trolley’ mode it also contains a pair of concealed padded straps that turn it into the aforementioned backpack mode for when you need to free up your hands. Super durable it’s also compact enough to be cabin friendly but spacious enough to get all you need in for a weekend adventure. Get one here. If you want to make the captain of your flight a bit jealous then why not arrive just at the last minute to come aboard with a big leather Brady bag over your shoulder? 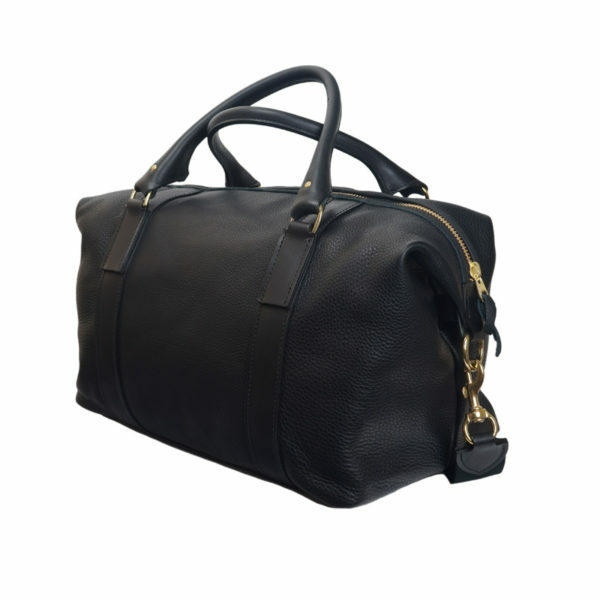 Their Captains bag is a classic holdall design that’s cabin friendly and also been hand made from English saddlery leather which means you’ll still be using it when we’re all travelling to far off galaxies for our summer holidays. Just don’t blame us if the Captain refuses to let you on with it purely because it’s miles better than the shoddy excuse for a bag he’s brought his stuff in. Get one here. Though the Juno II sounds like a prog rock band or 10 year mission to Mars, it’s actually a new range from luggage experts Antler. Designed with years of ‘profound polypropylene knowledge’ the are designed to stand out as well as last a lifetime of travel thanks to their bold choice of colours and striking horizontal sculptured lines. Do leave this lying around in an art gallery for too long as someone will end up giving naming it ‘Orange case of Obscurity’ Artist Unknown, 2018. Get one here. 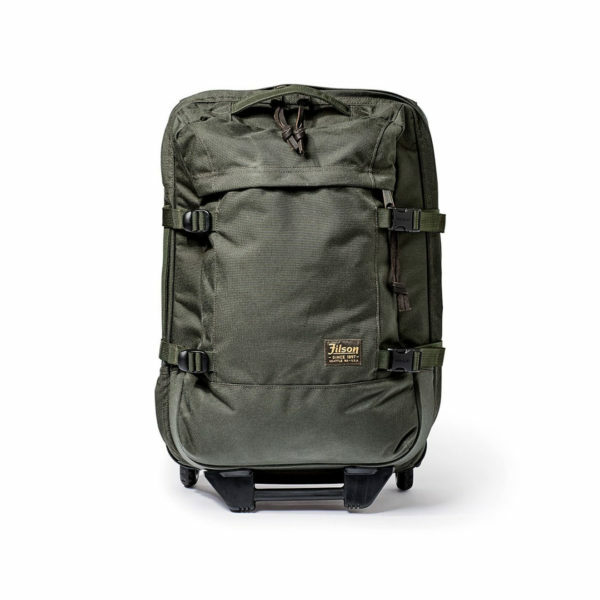 If you’re going to have a weekend bag then you might as well have the best, so get yourself a Filson. This one is crafted from abrasion resistant nylon and comes in a pleasing otter green colour that lends it a cool, no nonsense military aesthetic Who needs to spend years at flight school or swotting up at Brize Norton when you can throw on a pair of aviators and waltz around Terminal 2 with one of these under your arm. Get one here.